Red Dead Redemption 2 is upon us. While Rockstar’s latest has received rave reviews, the game suffered from some bad press the week before its release. 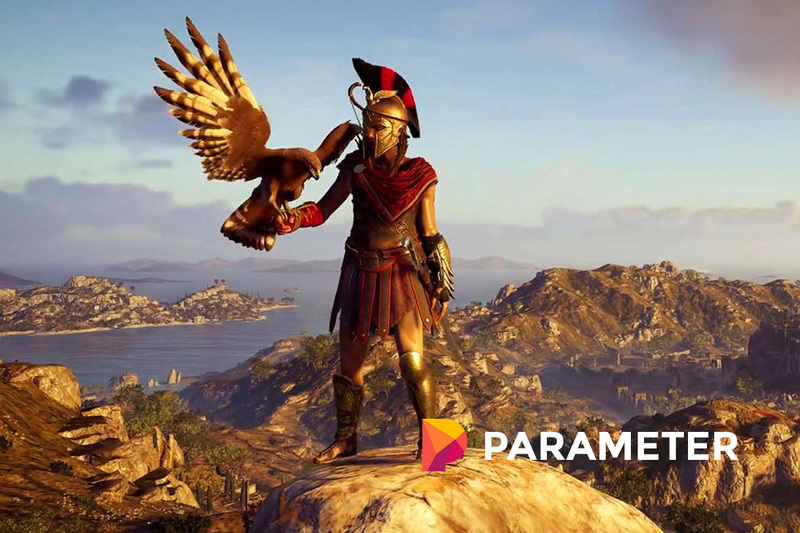 However, a similarly-sized game to Red Dead, Assassin’s Creed Odyssey, was built without such crunch time, according to a posting from Gamasutra. Although other AAA developers have been moving away from the crunch-time stigma, it’s odd that a company such as Rockstar seems to rely on it so much. Despite the game’s eight-year development, some employees found themselves working 100 hour weeks to polish off the title. While some claims appear ridiculous, there has been a ton dialogue on each side of the story. Creative works require an emotional investment, and sometimes creators want to put in that extra time. Ubisoft does whatever it can to keep employees in good shape. A proper work-life balance is vital for a healthy life, and encouraging that has kept teams working efficiently. A previous Assassin’s Creed game, Syndicate, with the first ever title to come out of Ubisoft’s Quebec City studio. The development of Syndicate was where the higher-ups had started to look into such changes. This foundation lead to the healthy conditions Ubisoft employees enjoy today, while also generating quality, Rockstar-sized titles. According to Côté, teams judge timing on their own merit. Additionally, creative leads will move between groups every two weeks to check in on progress and health. This is a proper way to ensure everyone is doing okay while also putting out quality, time-consuming projects. Over a decade ago, Ubisoft failed to treat its employees properly, as did most of the industry. Developers would expect crunch time with most large titles. Nobody knew exactly how to handle long development times. However, as the effects of such development methods began to show themselves, it was obvious something should to change.